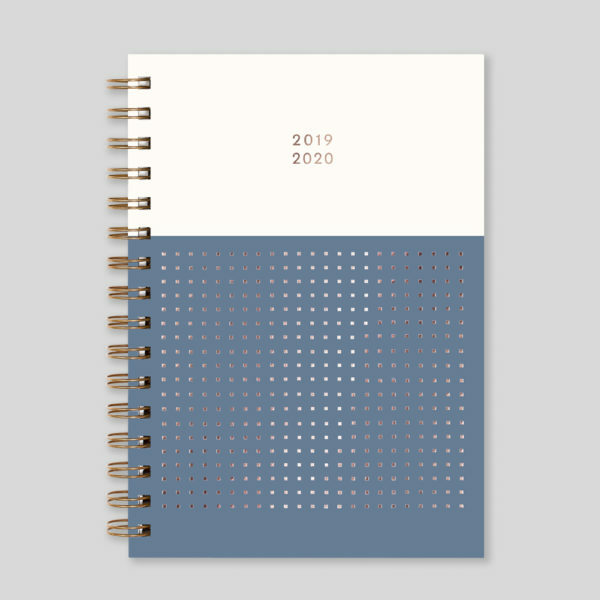 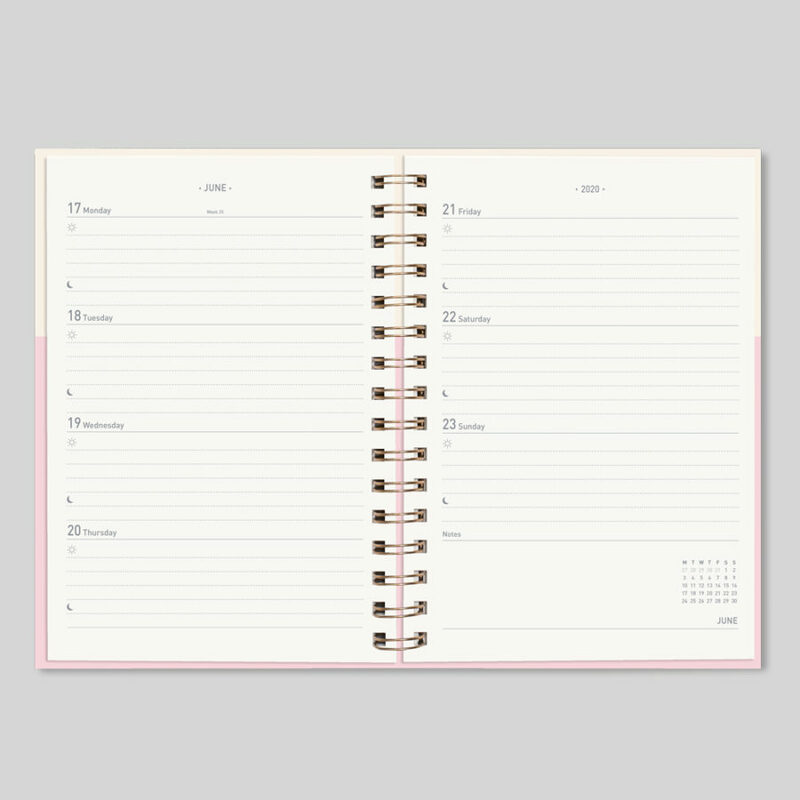 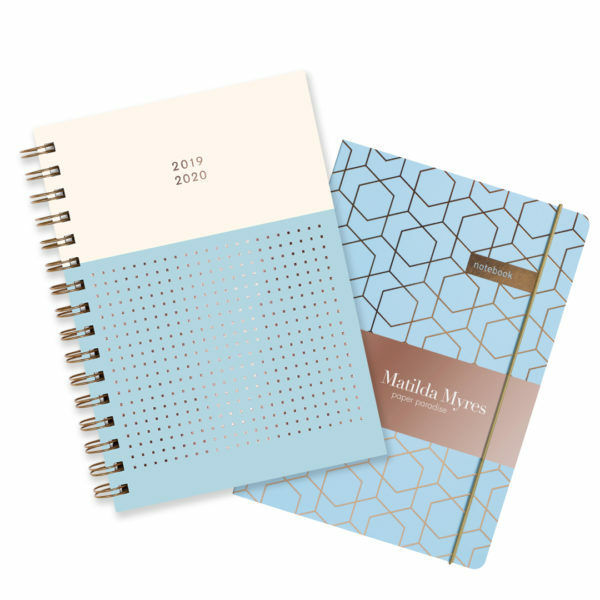 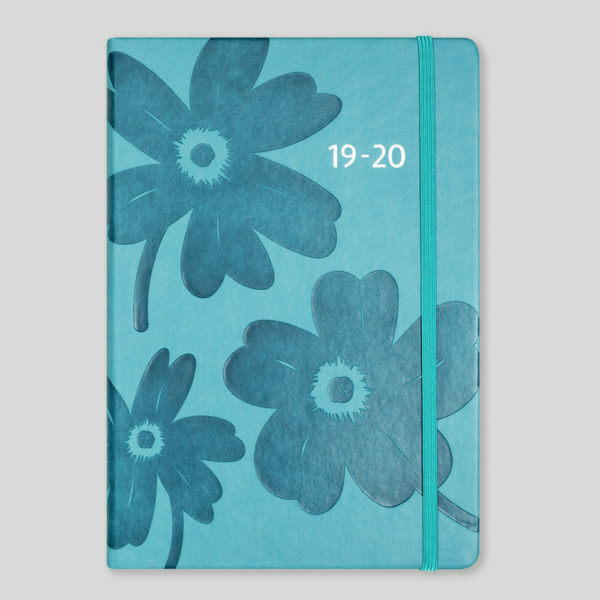 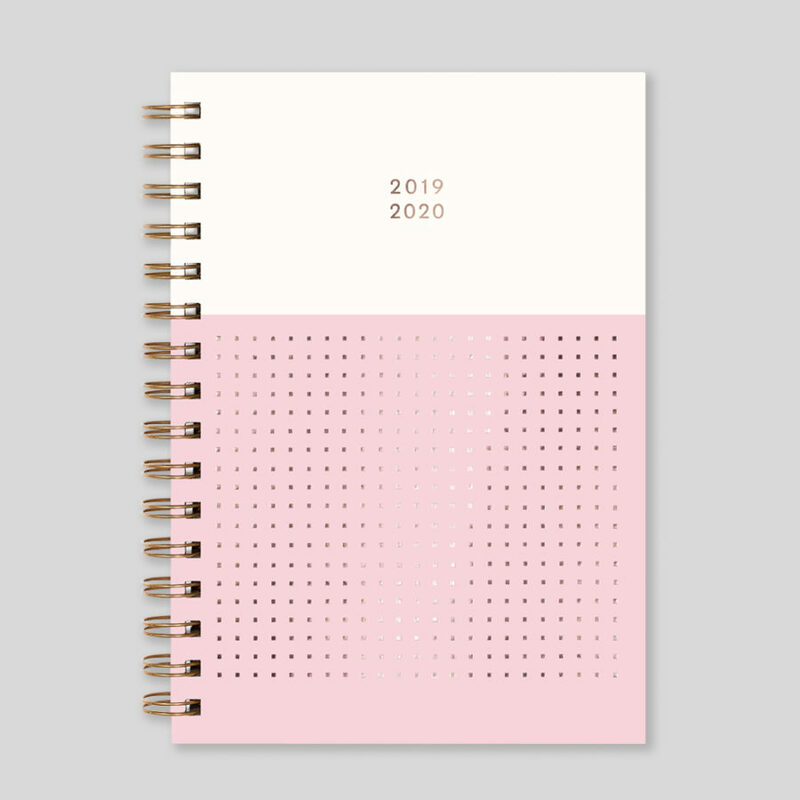 A stunning 2019-20 week to view mid year diary from Matilda Myres with hardback covers and rose gold wiro. Make it Personal? 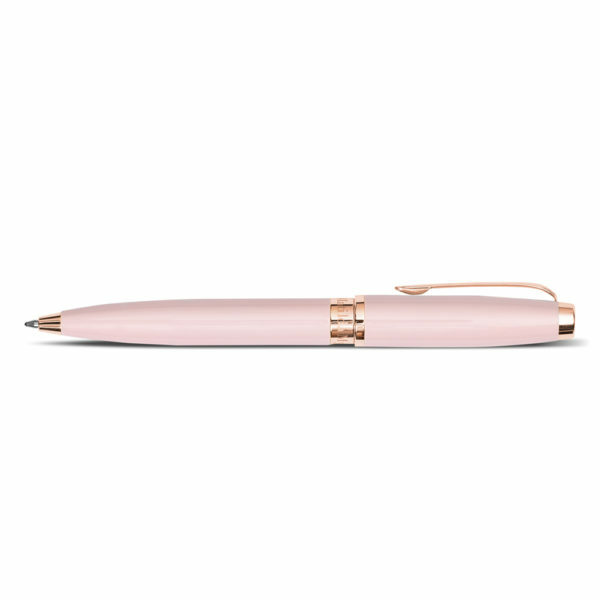 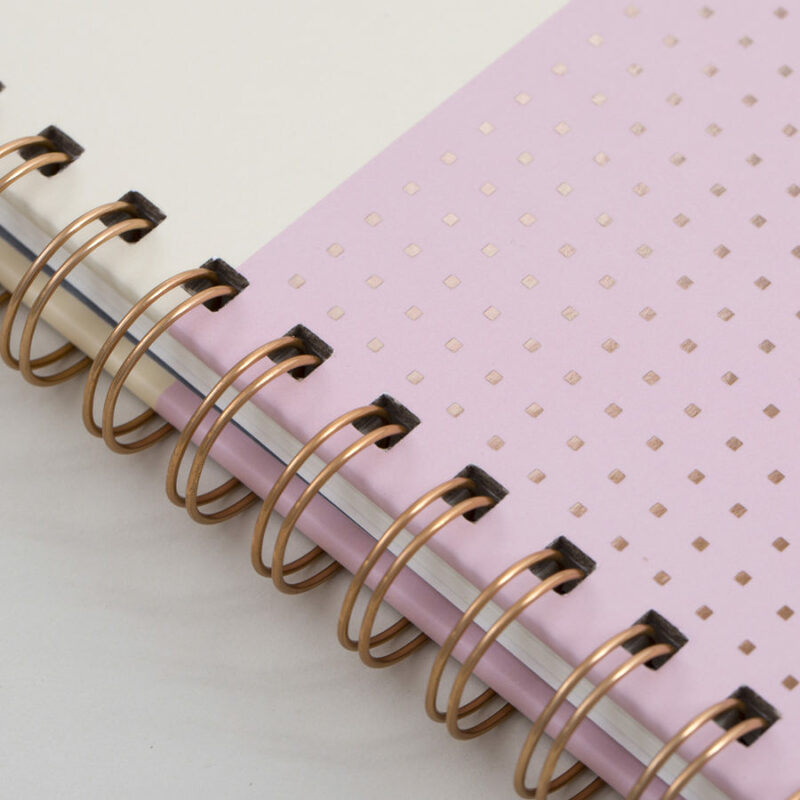 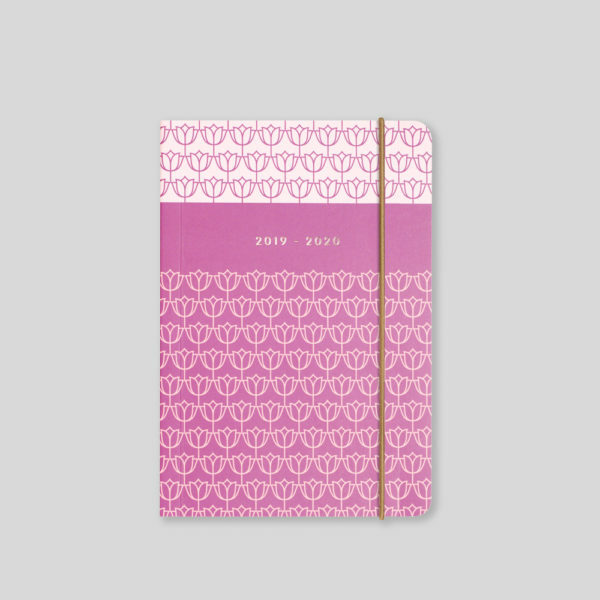 You can add your name or initials in rose gold foil to the diary cover. 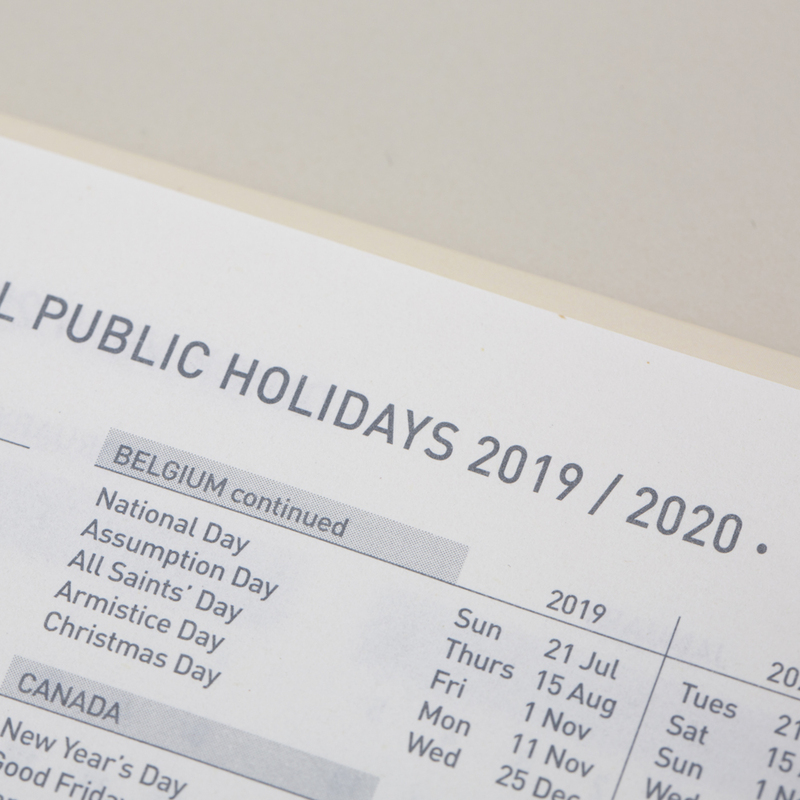 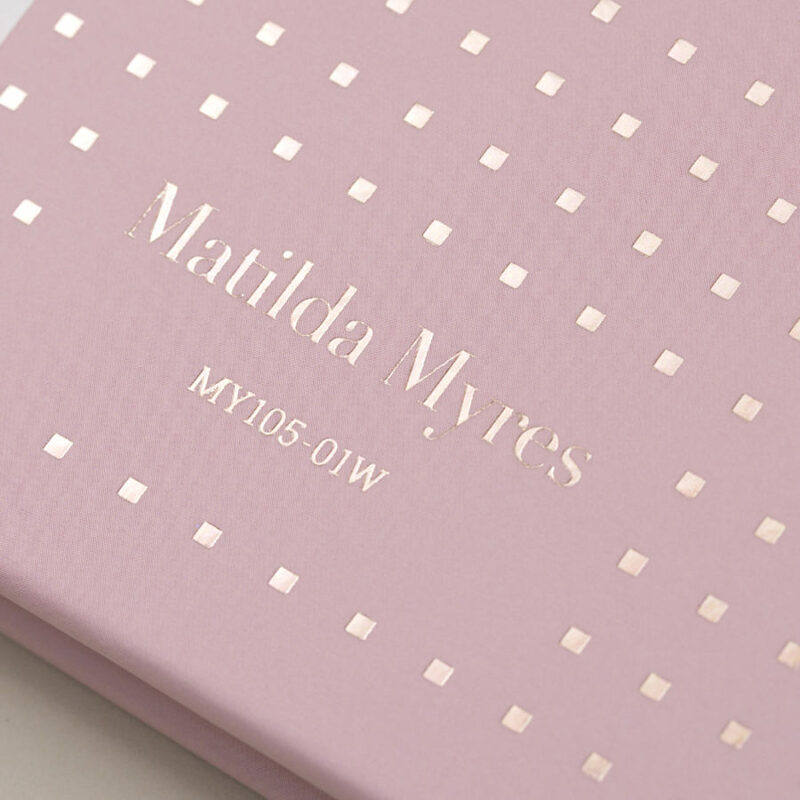 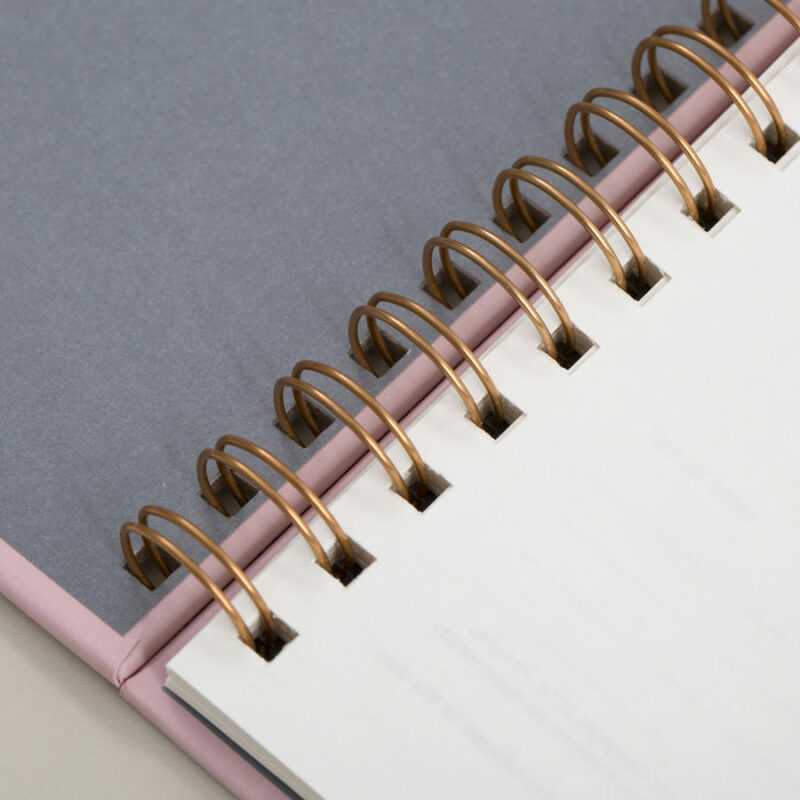 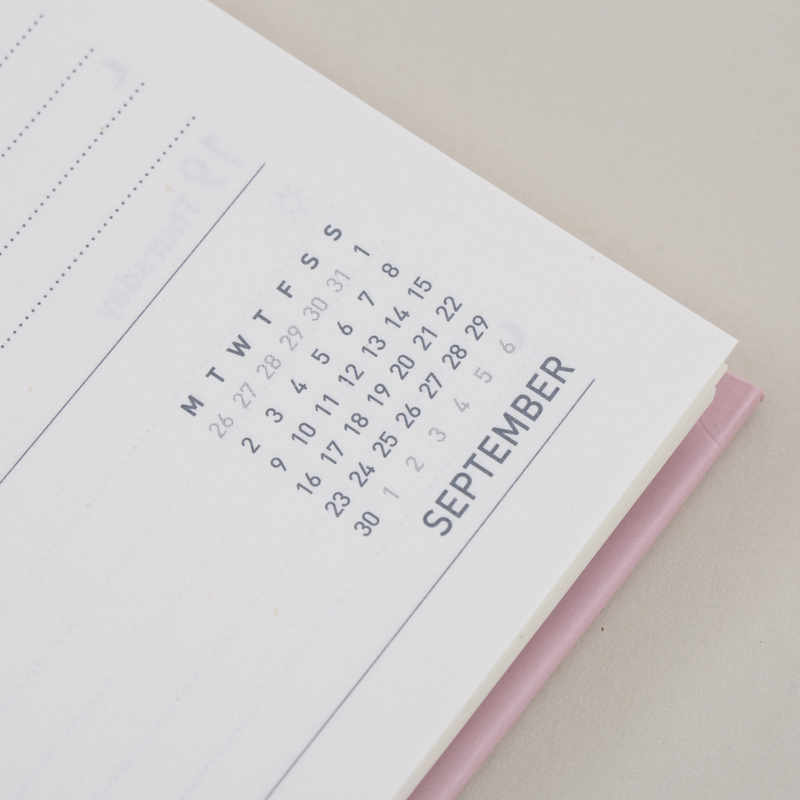 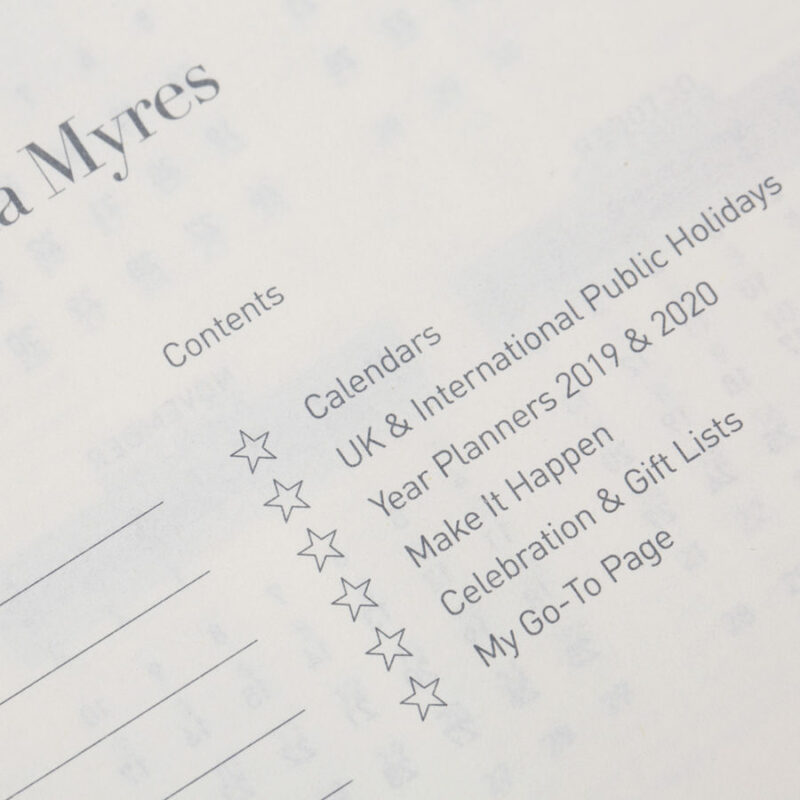 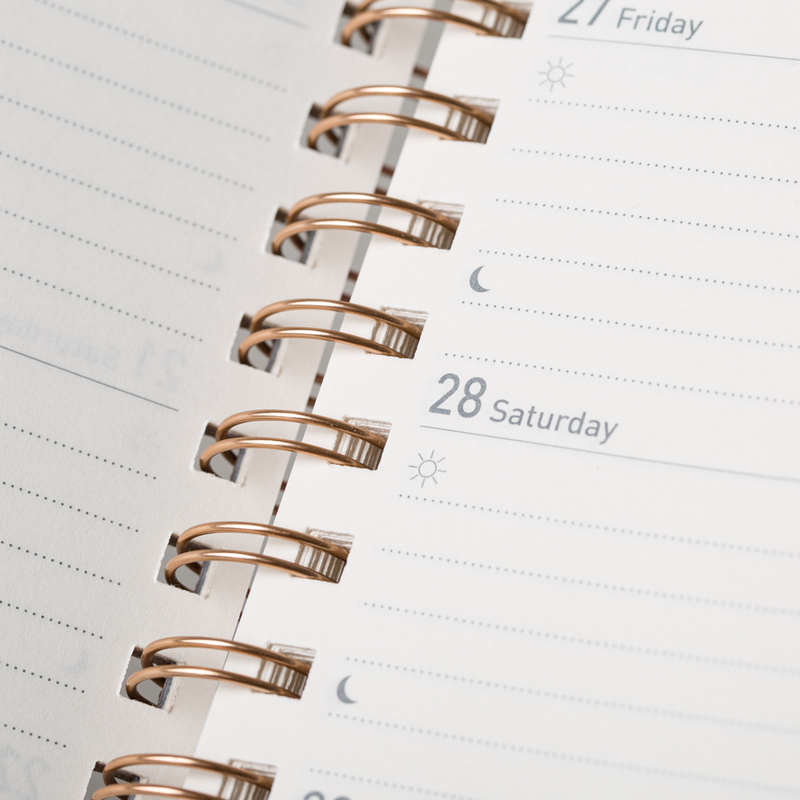 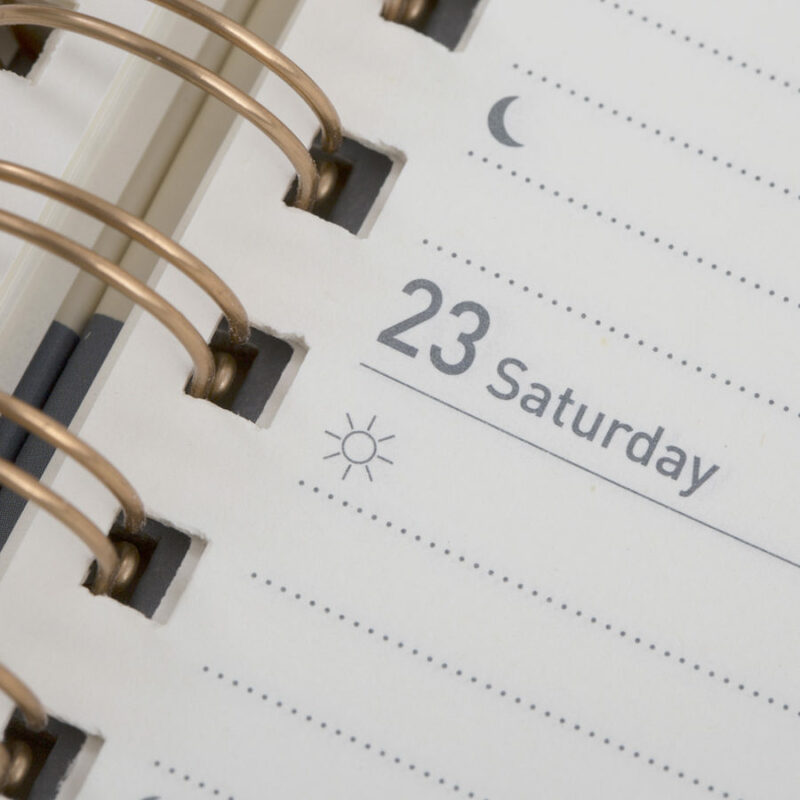 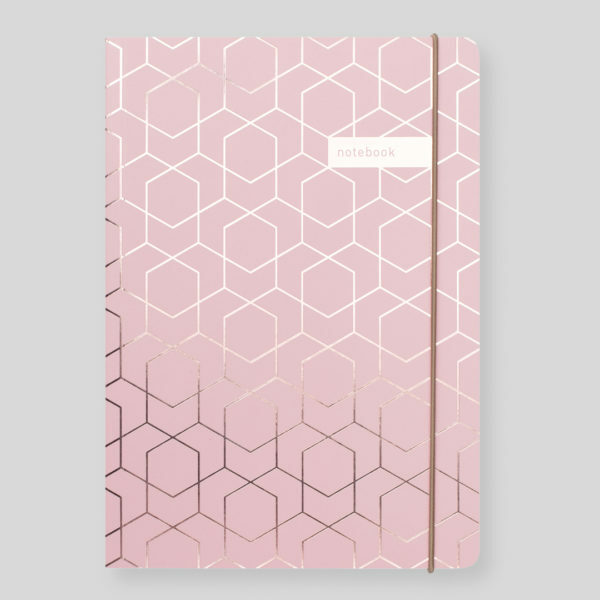 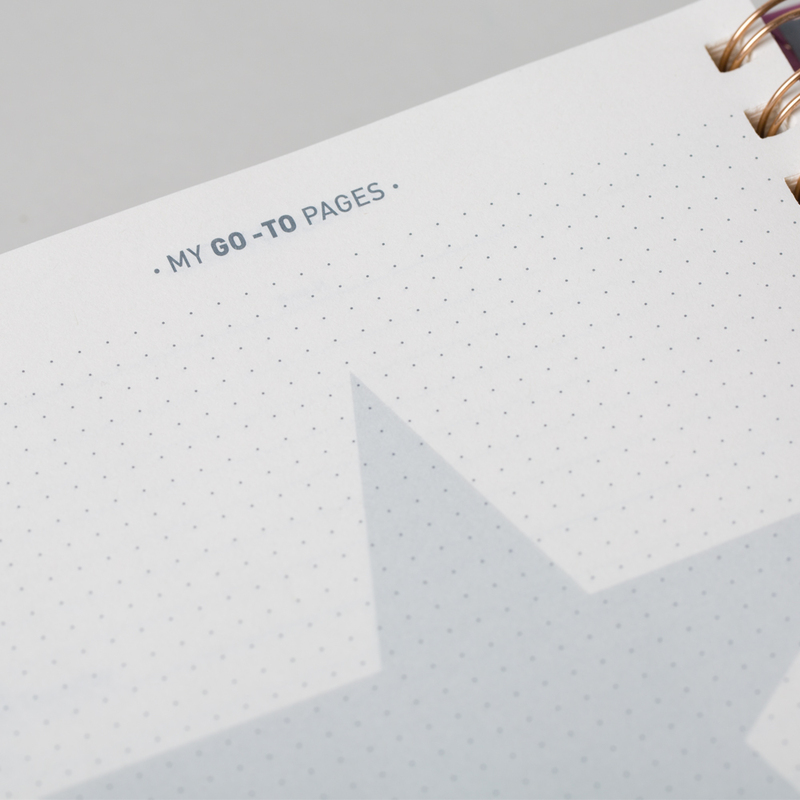 2019-20 Mid Year Weekly Diary from Matilda Myres with detailed rose gold foiling.